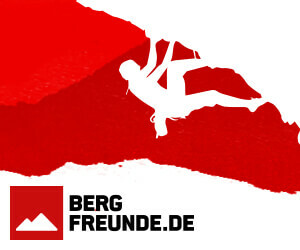 Looking after your gear is super important as it will hopefully last longer and look after you. 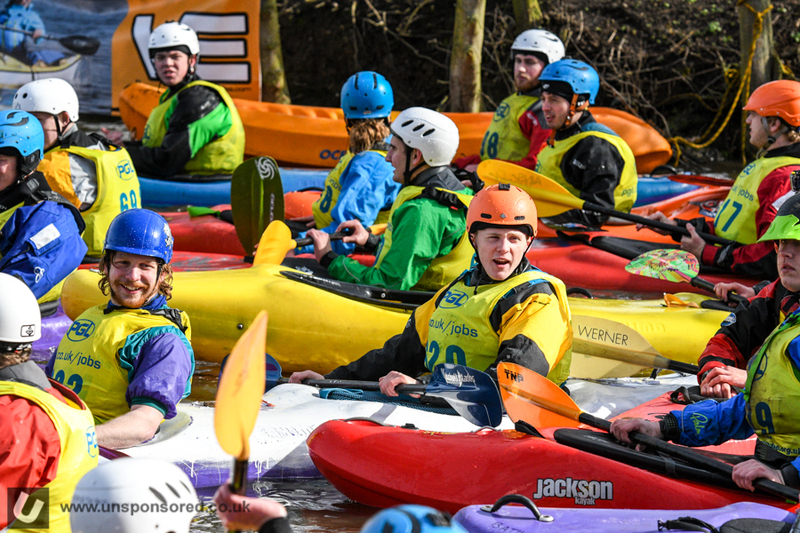 Keeping your drysuit stored correctly in your kit bag can really help look after what can be a seriously expensive piece of gear. NRS have put this short video together on how to correctly fold a NRS suit but is applicable to most makes. 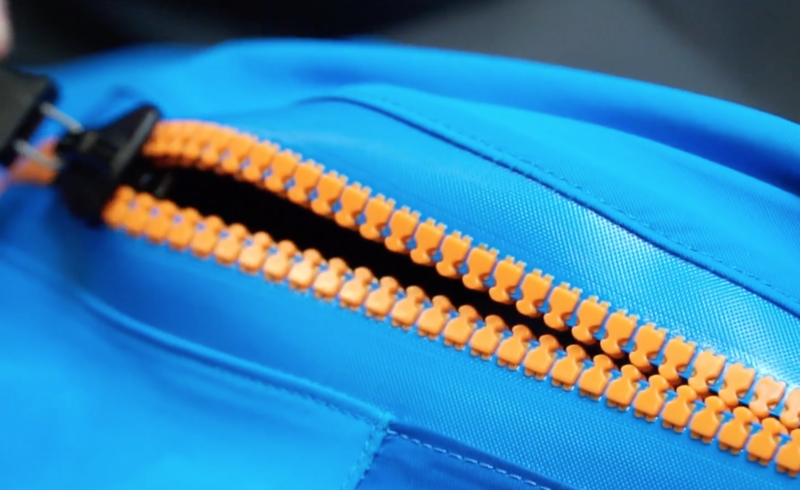 These new YKK Aquaseal zips look awesome. 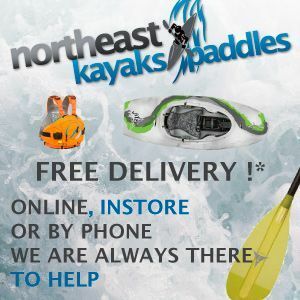 Check out the new NRS Women’s Pivot Drysuit. This back entry Tizip suit is worth checking out. Did you know that UK based Palm Equipment can make you a custom cagdeck? You can take any of their cags and decks and have them custom made into a cagdeck. 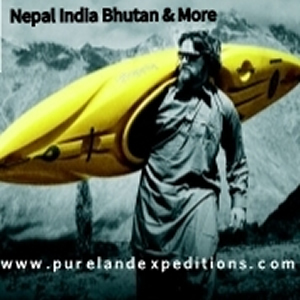 Gul is a UK based company with over 50 years experience in the watersports industry. 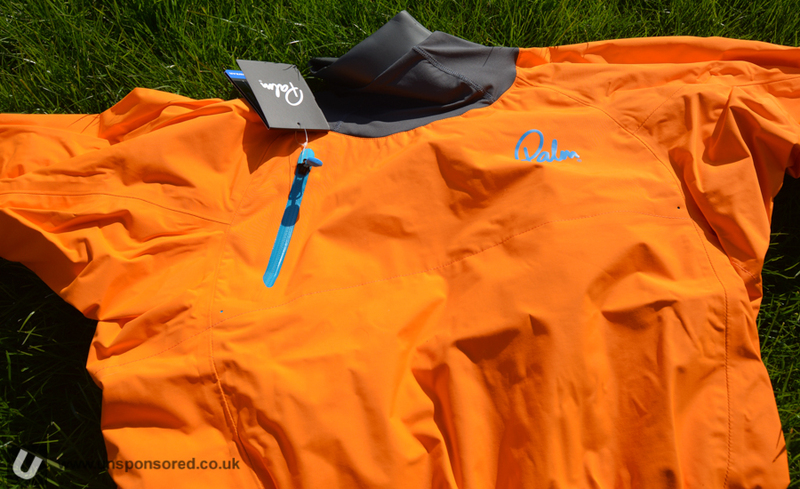 We have received a couple of bits of gear from Gul for review at Unsponsored. 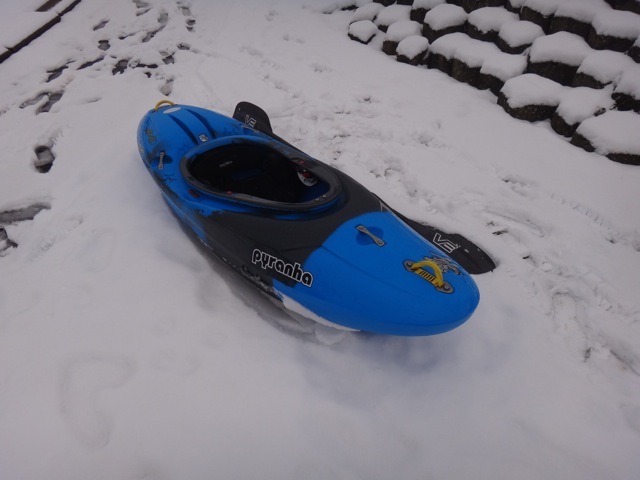 First up is the paddling specific Napa Drysuit. 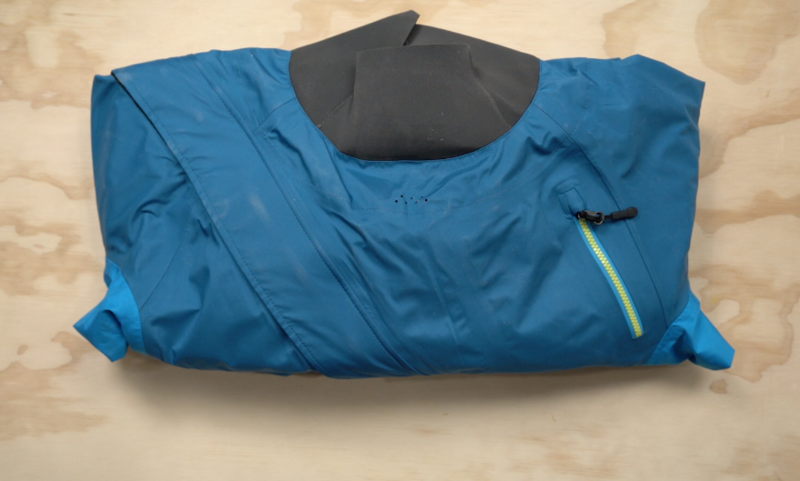 The Palm Zenith Dry top is a midweight whitewater jacket with a comfy GlideSkin neck (no latex)‚ made in XP 2.5-layer fabric. 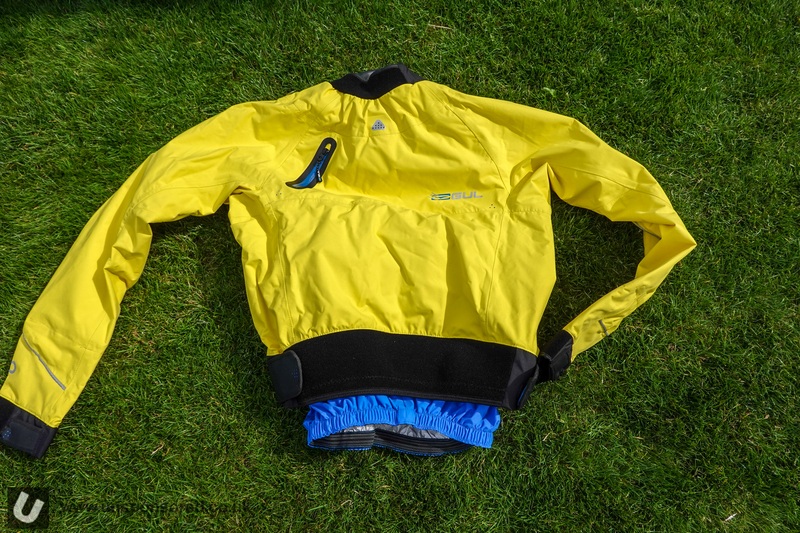 We’ve had the short sleeve version at Unsponsored HQ for some time and it’s our go to summer jacket. The long sleeve version shown landed last week, so we thought we would take a closer look. 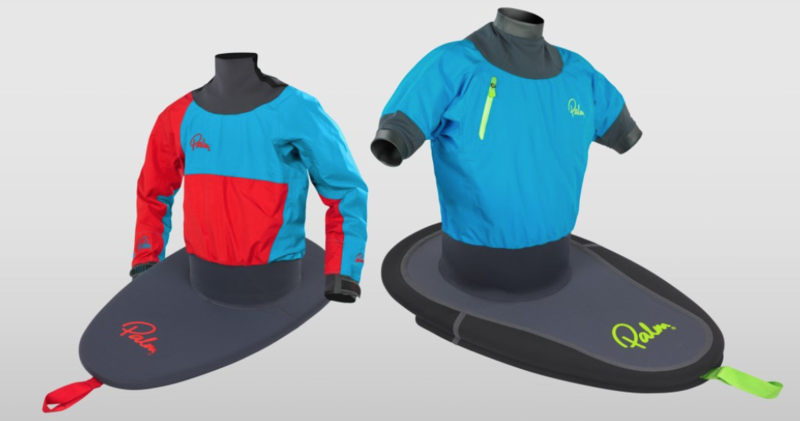 As you would expect the long sleeve Zenith Dry top is very similar in both fabric, cut and freedom of movement. The Palm Zenith is available in a mens and ladies version. The Palm Zenith shown here is the mens version. 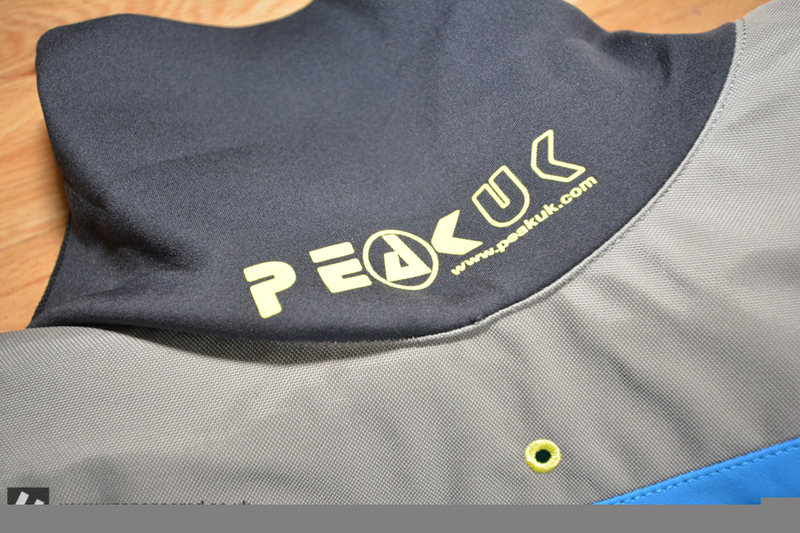 Just like the other Peak UK gear we had in recently the Peak UK Deluxe drysuit was first seen back in 2015 at the Paddle Expo in Germany. 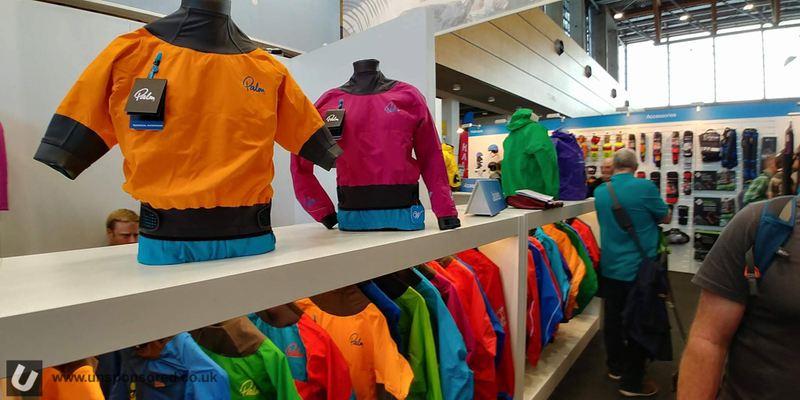 After having some time time checking the suit out and discussing its design with Snakey it was clear that Peak UK had taken some time to develop there next generation of drysuits. 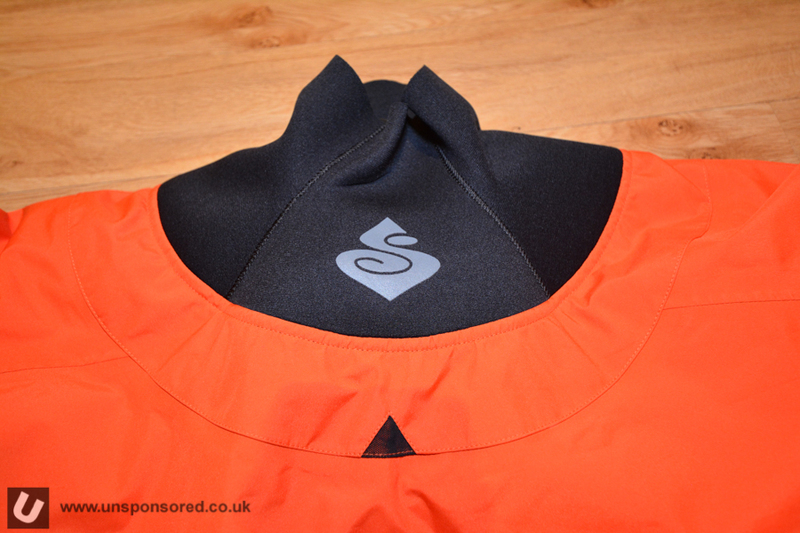 The Sweet Protection Sabrosa Dry Top has landed here at Unsponsored HQ. This may well be an exclusive, it’s not even on the Sweet Protection website yet. It would be fair to say that I have been waiting sometime for Sweet to put a short sleeved paddle top into production and it’s finally here. I think that originally the Sabrosa was not designed to be a full on dry top and was billed as a spray top. 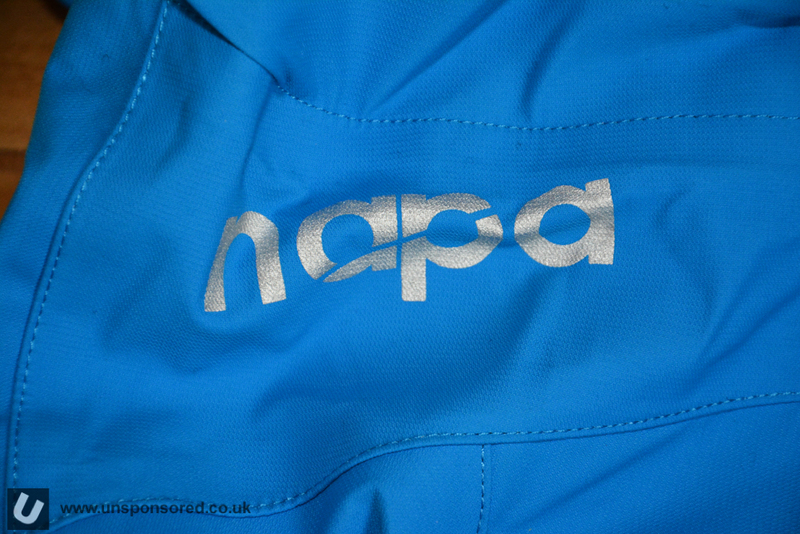 However on arrival at Unsponsored HQ it is clear the the Sabrosa is a full on short sleeve dry top. It even states it on the swing tag.